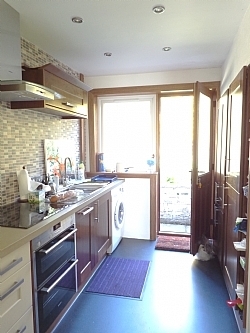 House With Beautiful Views to Edinburgh Skyline Under 2 Miles from City Centre, Free Wifi House is a compact and neat end terraced villa in the Craigleith area of Edinburgh. Sleeps 4. Villa is ideal for couples and small families. Sleeps 4 in one double and one twin bedroom. 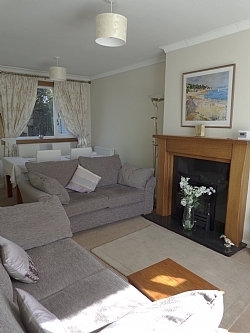 A livingroom with dining area with table and six chairs is also comfortably furnished with 2 two-seater sofas, large colour TV with UK freeview and DVD player, additional TVs in bedrooms, also a collection of books and DVDs for all the family. Free Wifi. Lots of brochures, pamphlets and maps in house to help plan and make the most of your time in Edinburgh. All linen, towels, heating, electricity, Wifi and cleaning is included in tariff. 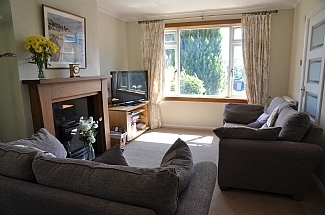 House is cleaned between lets and extra linen is available for longer stays. Parking, Garden. Travel Cot and high chair available for baby at no charge. The house is freshly decorated and all furniture and appliances are new. House is not suitable for people with reduced mobility as there are steps to front door and steps in back garden. Bedrooms and bathroom are upstairs. A welcome pack is provided with fresh milk, bread, butter, wine, cheese and treats. Kitchen is equipped with a supply of dishwasher tablets, laundry detergent, liquid hand wash, napkins and tea towels to get your holiday off to a good start. For essential food shopping there is a large retail park within 5 minutes walk of the house, including Sainsbury’s with café/restaurant, Marks & Spencer Food Hall and café, Boots Chemist and Costa Coffee, there is also a large Waitrose store in the immediate area. 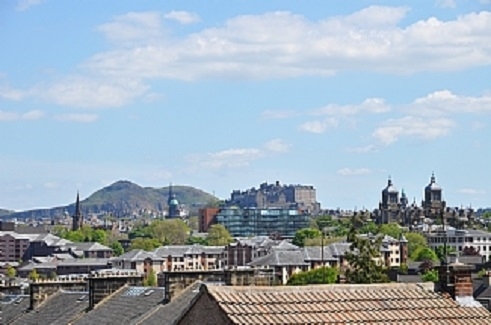 This house is a perfect Edinburgh International Festival location for both performer and visitor alike, when the city during August, transforms itself into one of the most vibrant cities in Europe. House full details, with calendar and reviews can be viewed at www.homeaway.co.uk and www.ownersdirect.co.uk. Property No 1499911 Also www.theholidaylet.com Property No 12102. 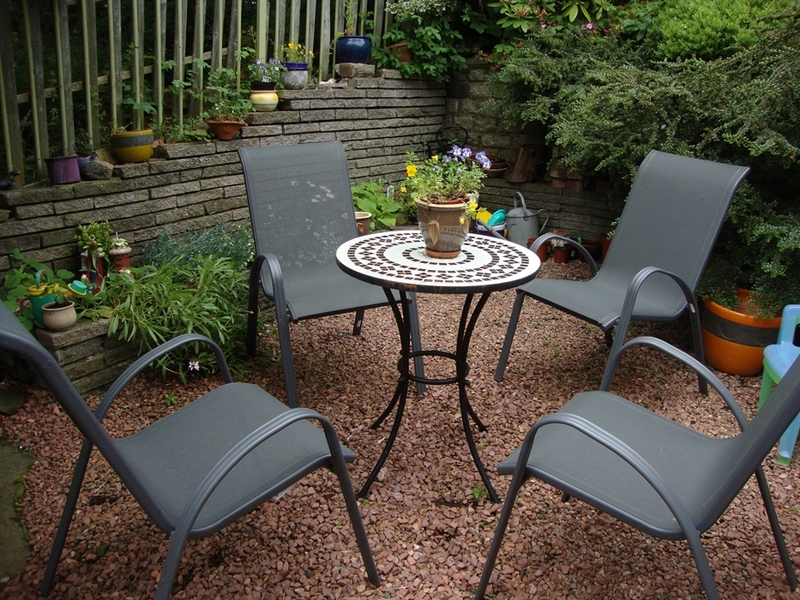 If contact is made through Visit Scotland or www.theholidaylet.com there is no service charge to be paid. Service charges are levied when booking direct with both ownersdirect.co.uk and homeaway.co.uk websites which owners do not receive and have no control over. Availability calendars on all websites are kept up to date. £100 per night for short breaks. £85 per night if full week booked.